One weekend, in order to solve the stress of work, I drove a car on the Kanetsu Expressway for the first time in a long time. I love driving a car. And there is something I like as much as that. 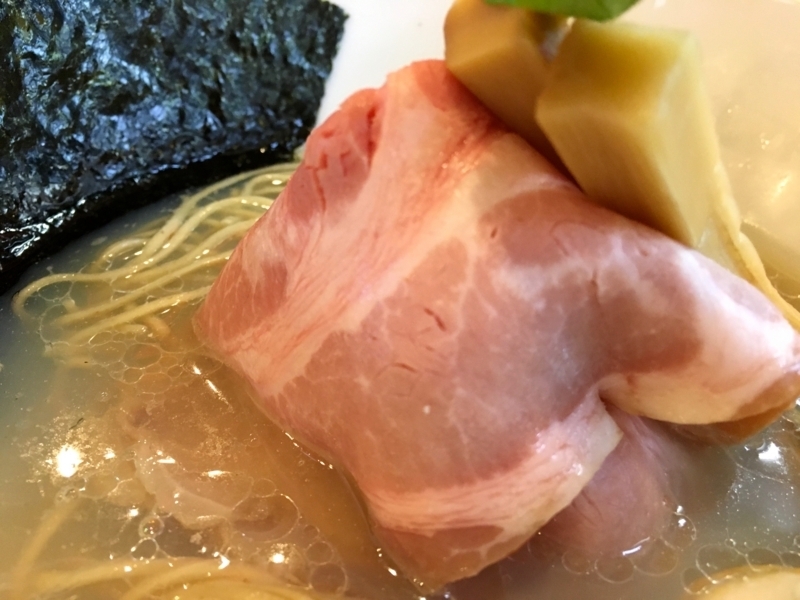 That is eating ramen. The combination of drive and ramen is the best event for me. 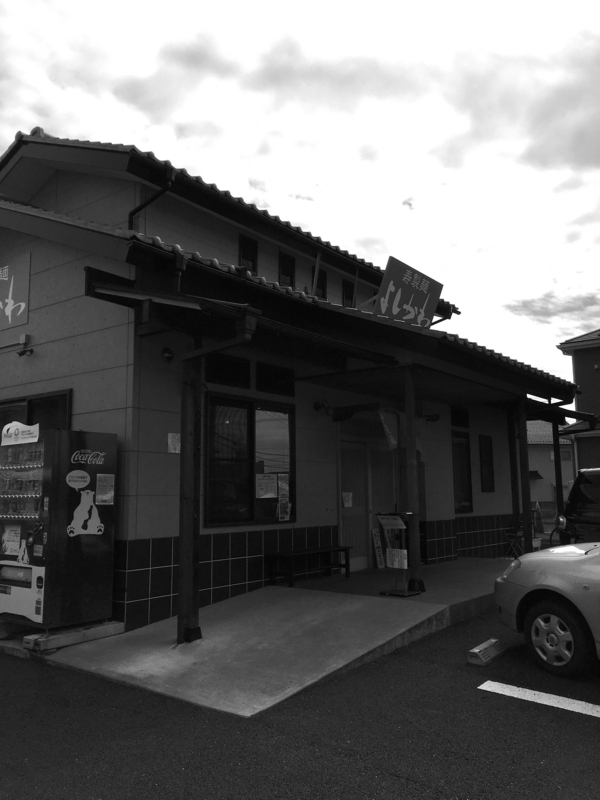 This time, I came to Sakado city in Saitama prefecture. 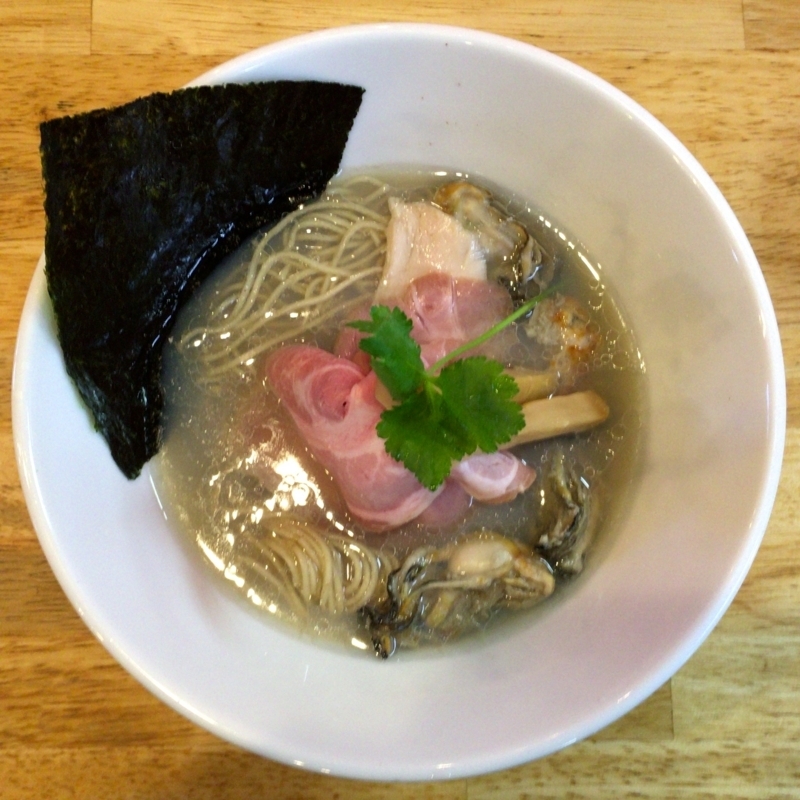 There is a third branch of a popular ramen shop called "Yoshikawa". 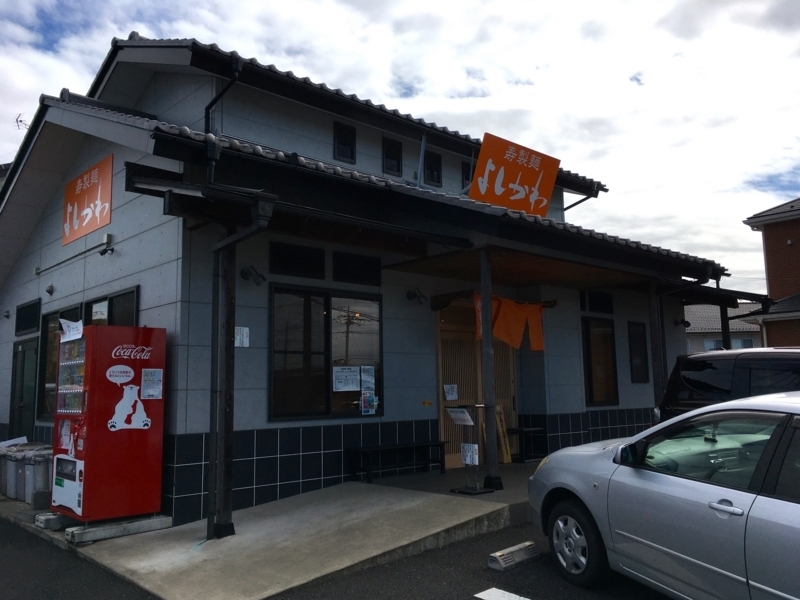 And that shop will offer oyster noodles. I am excited, I like oysters. This store 's ramen has a very artistic look. Donburi (dishware) is a contemporary design, and the arrangement of toppings is also excellent. 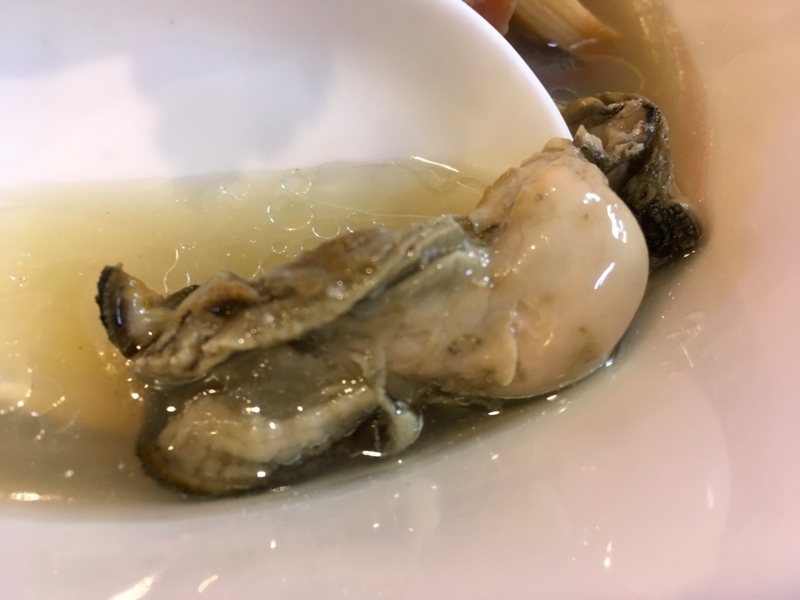 Well, when I taste the soup, the flavor of the oyster is dense quickly. The appearance is cool, but the flavor is thick. 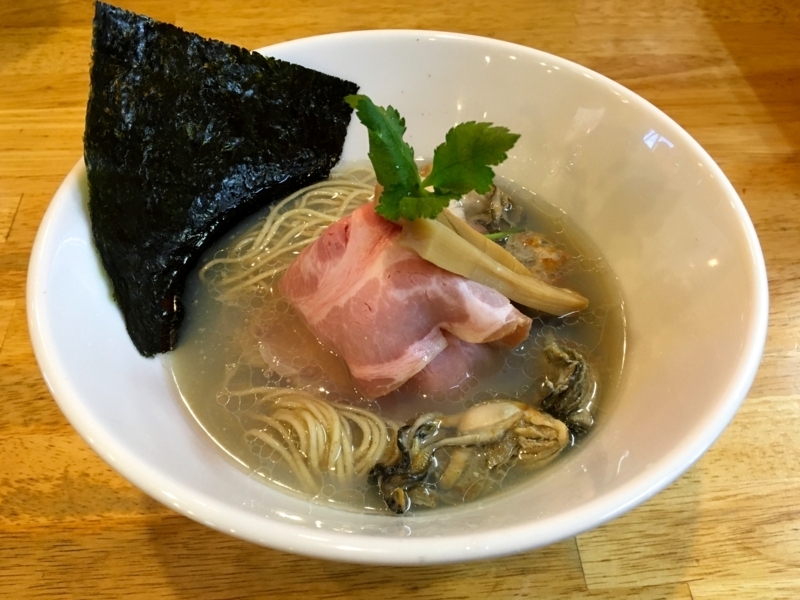 People who are not good at oysters think that I will not order this ramen first, but I think people who are not weak will be surprised at this. 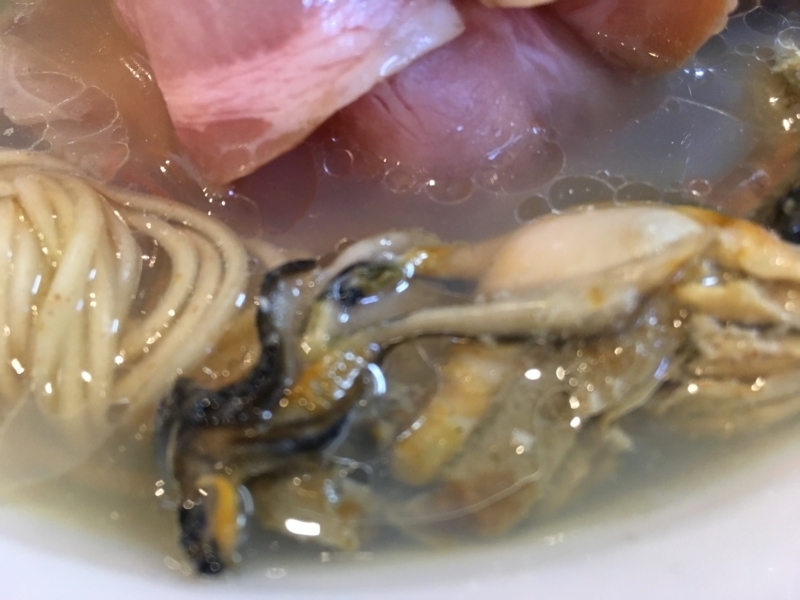 The base of the soup is seafood taste and it's cool overall. Noodles are homemade. 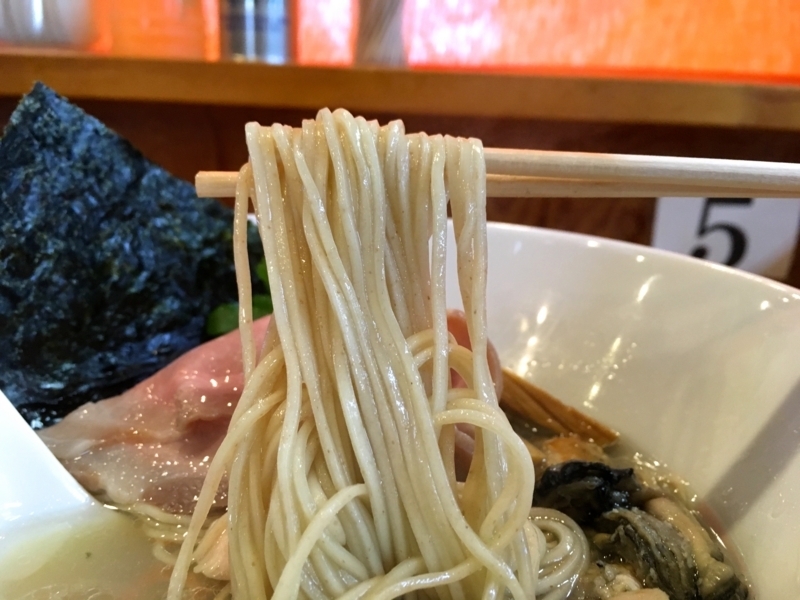 This noodle has a very delicious flavor. 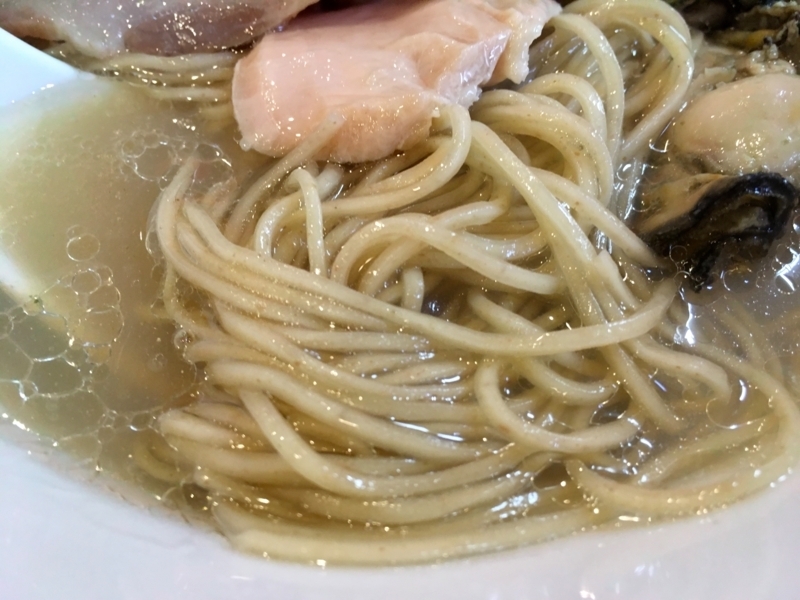 It is very straight and beautiful and matches its shade soup. 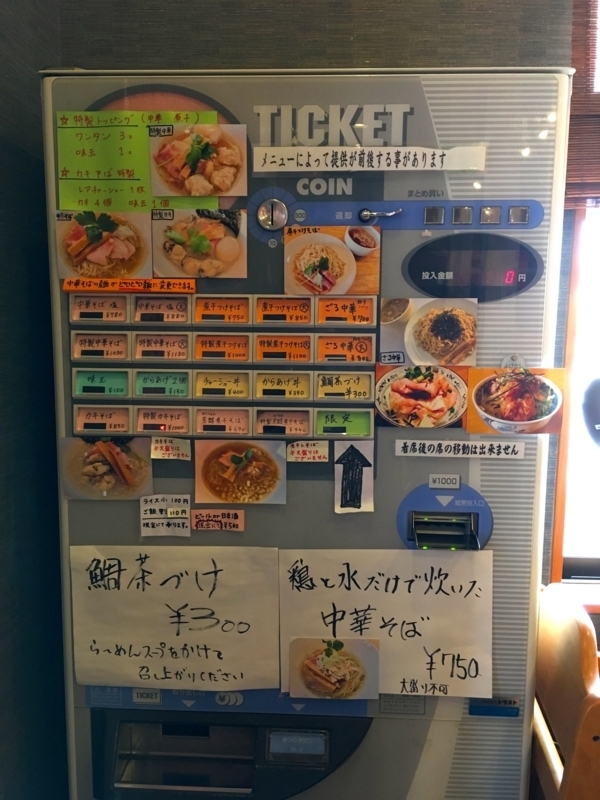 The chef at this store is genius to make soup and noodles. The topped oysters are baked. 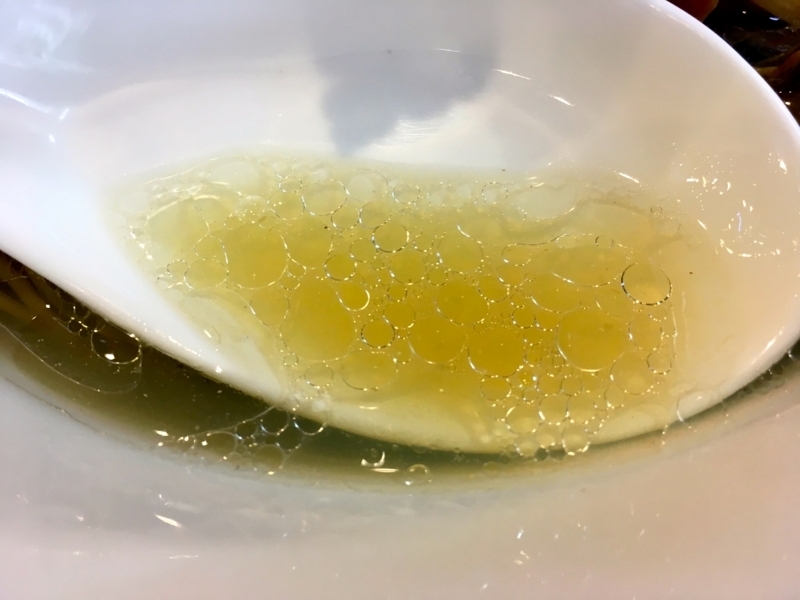 It is delicious as it is fragrant. It is a taste that I want to match with sake, but unfortunately, because I am driving, I can not drink alcohol. I am very regrettable. Furthermore, the toppled meat is too tasty. I feel so tired so much I regret, I cry, in my heart. Drive and ramen. I think that it is still the best combination. I feel that I should have something like this once a month.